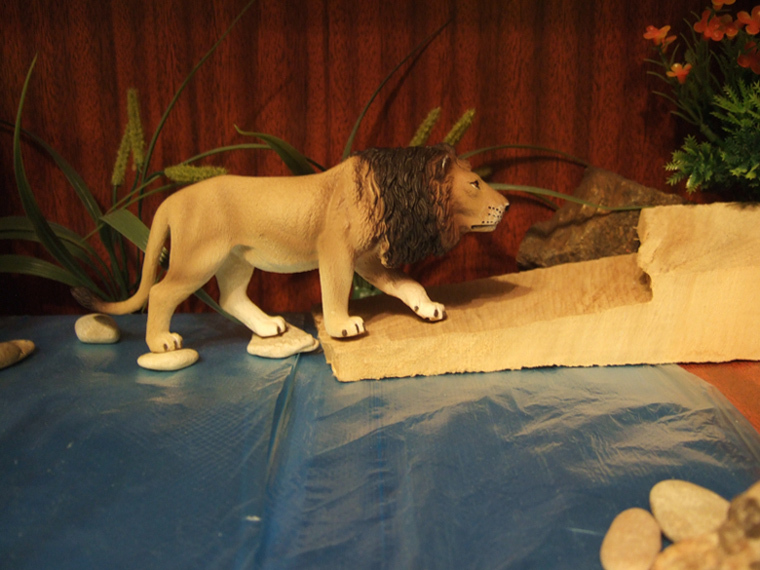 Mojo lion: the best lion figurine at the market? 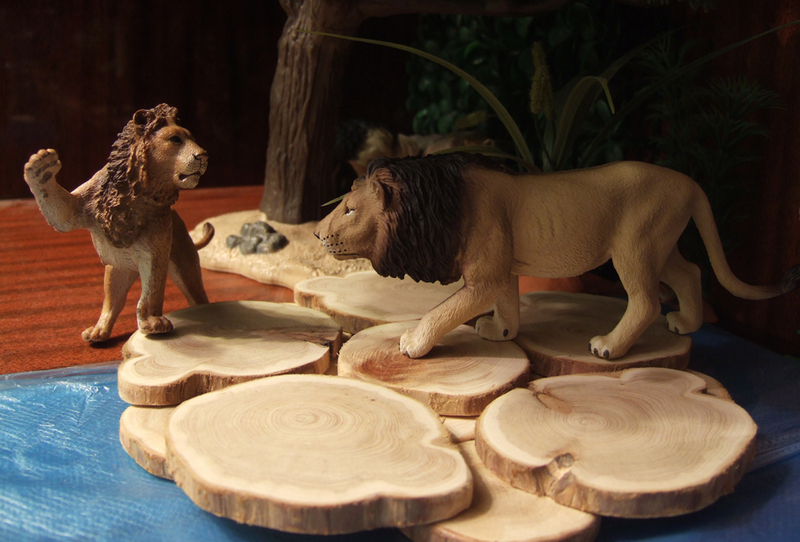 Until now there were no figures of male lions at the market that satisfied my taste. But Mojo lion is just what the doctor ordered! 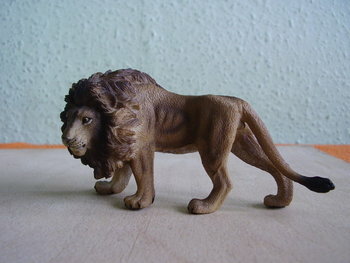 So I dare to say that it is the best male lion figurine available at the market today. And here are some pics. 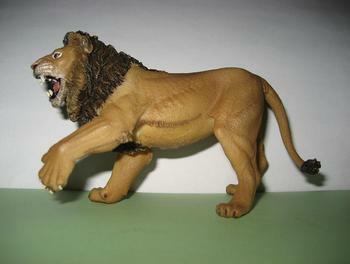 In general, this figure looks more like a toy from a gladiators playset than a wildlife item. I haven’t held this one in my hands so can judge only by photos. 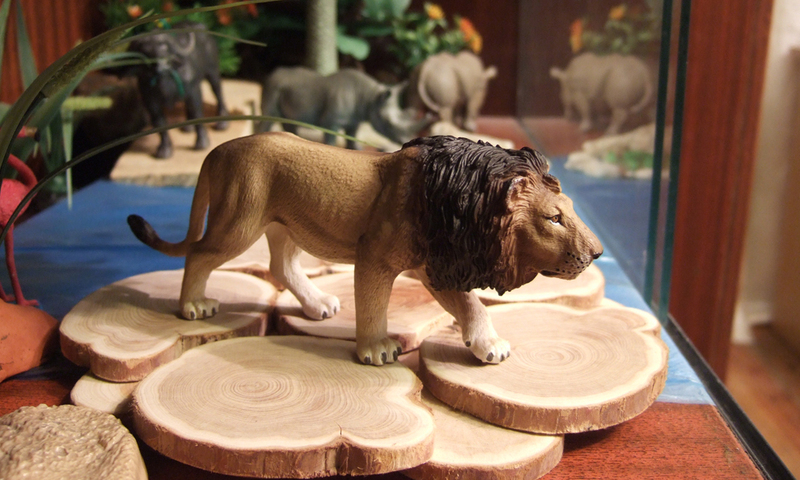 Looking forward to comments by those who have this lion in their collections. What do you think about it? Do you agree or disagree with the above evaluations? 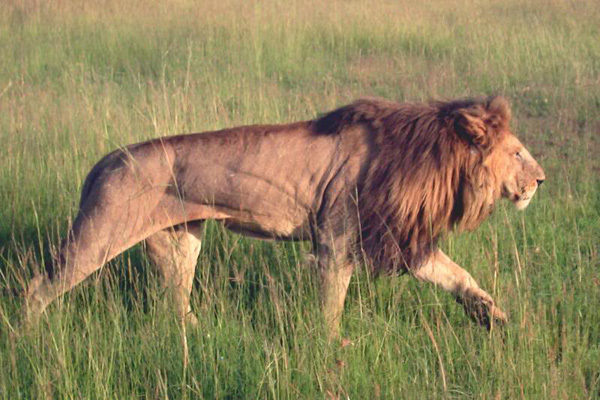 I think you're a little too severe with the 2004 roaring lion! Its pose is very unique compared to common standing poses we see everywhere. It was originally meant as a crossover figure with their gladiator figure. 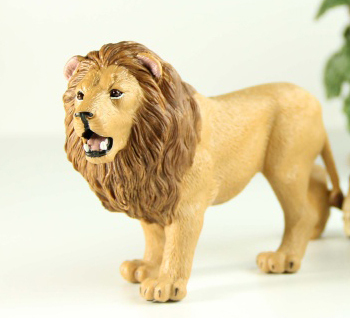 Yet you can still play pretending a lion fight with this figure! You know, an animal face-off. 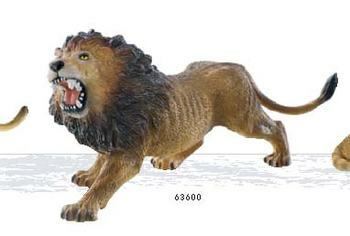 i have to agree, i just bought the Mojo lion, and have to say it is by far my favorite lion. i have nothing against the Schleich or Papo ones that i have, but i just like the look. like he is crouching. Couple of days back , I had a chance to take out my K&m animals from the storage . 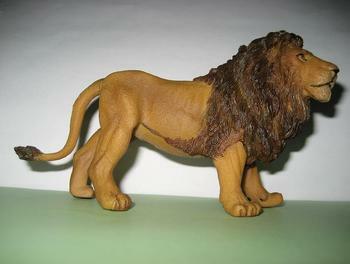 The Lion [ from the wild animals collection polybag set ] is a pretty decent one too . Hard hollow plastic make . 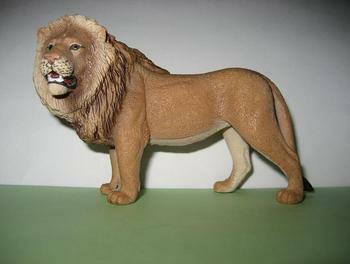 Also , recently I bought the Nayab young lion . Very nice figurine indeed . Well, I'm not excited by these K&M and Nayab lions. Nevertheless, if they cost not much, they could be worth their price.